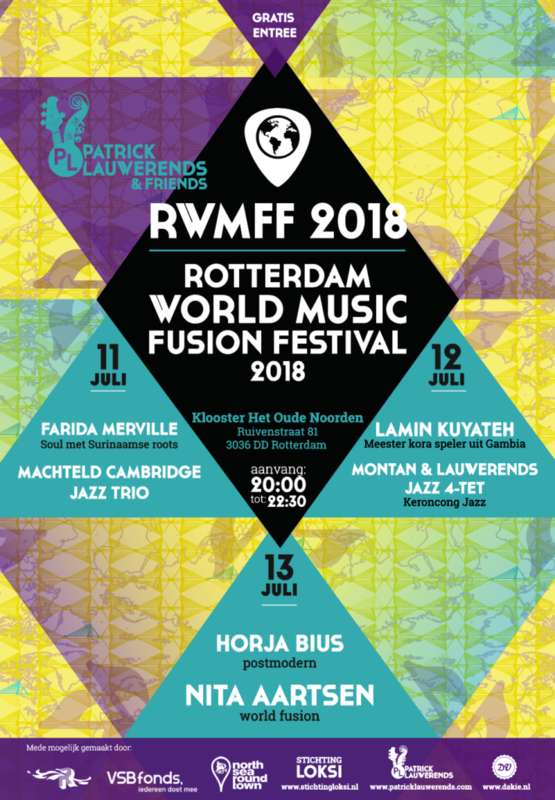 A special 3-day thematic music festival in Klooster Oude Noorden with free entrance, during North Sea Round Town Jazzfestival. Live traditional World Music is the common thread. World Music for all ages. This is the fifth edition of this festival. Creativity and improvisation are preached by the musicians.